Do you like playing with fire? I’m sure everyone does, in secret of course. 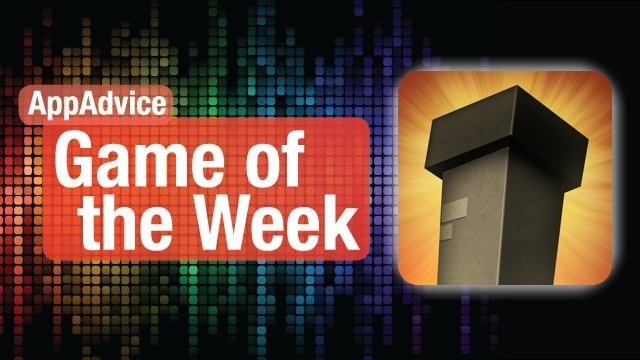 Fortunately, there is now a game that allows you to play with fire to your heart’s content, and that’s why Little Inferno is our Game of the Week! 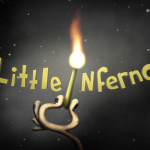 In Little Inferno, your goal is to burn things in the Little Inferno Entertainment Fireplace. Yup, you heard right — you burn things. This is not advisable to do in real life, but hey, this is a game and it’s a ton of fun! Plus, it’s now your time to experiment with flames, which I’m sure that most of us are afraid to do in real life anyway. 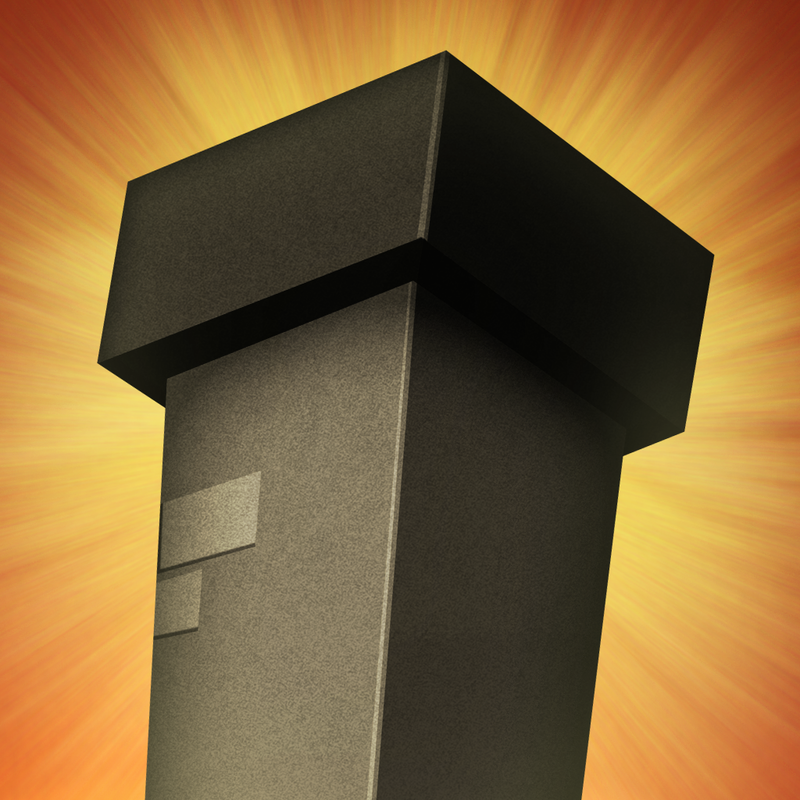 Players will order a wide variety of things to burn in their fireplace from an in-game catalog, and then wait for them to be delivered to a virtual mailbox. Once these items are ready, all you have to do is drag them to the fireplace. Press and hold your finger around them to light them up in flames — burn, baby, burn! As objects are consumed in flames, you will be rewarded with coins and stamps. Performing burn combos will also earn you stamps. Coins are used to buy more items, and stamps will speed up delivery. We’re in love with this game’s concept, probably because it is a satire on consumerism in general and casual gaming. The visuals are also gorgeous, and the sounds are fantastic. All of this combines to form one captivating game that will keep you entertained for a long while. Make sure to check out this awesome little game for yourself! It’s available in the App Store for your iPad for $4.99. Don’t miss our original article on Little Inferno here. Do you love match-three puzzle games, but looking for something different? Rise of the Blobs is what you want! Rise of the Blobs is a matching puzzle game with a new spin, and it can definitely become quite frantic. The 3-D visuals in the game are also done beautifully, and the sounds will leave you craving some juicy fruit (at least it did for me). You will have Marsh Mal at the top of a tower that is surrounded by a moat. Blobs are rising from the liquid and are rising to get him! You can help him clear them out by dropping fruit on the appropriately colored blobs, and then tapping on them to pop them. You can pop even just a single blob at a time, but the more you have in a chain, the more points you’ll get, so strategize! Blobs may contain coins and gems in them, so be on the lookout! There are also power-ups that you can purchase to help make things easier when you’re in a crunch. Rise of the Blobs also features several different game modes, which will definitely keep you entertained for hours. Players can also unlock different battlegrounds with higher level ranks, which are a nice change of pace every now and then. We’re quite addicted to this fun matching game, and it also has Game Center for you competitive types. 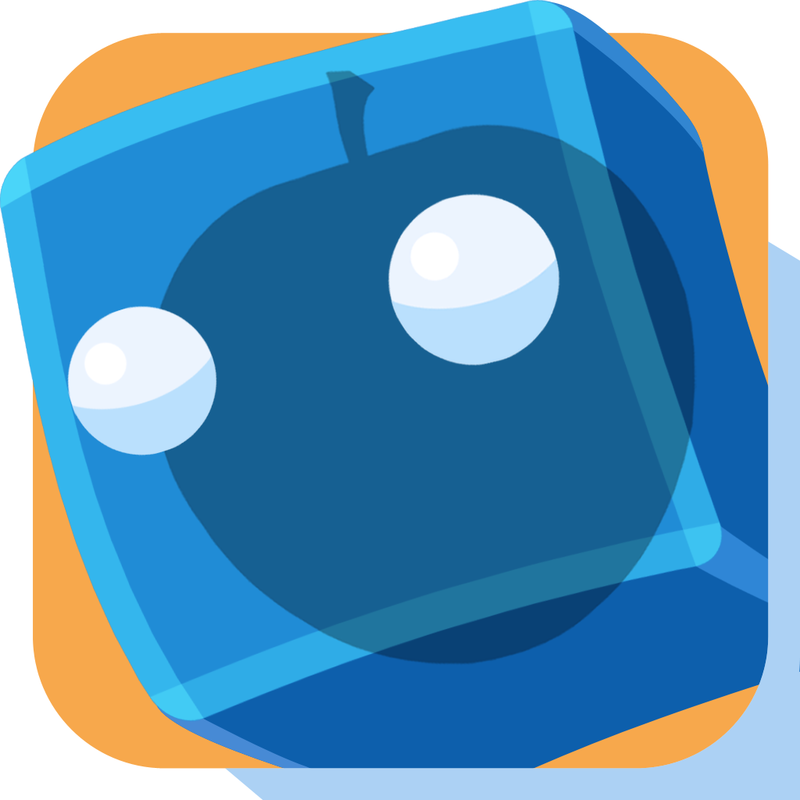 The game itself is free for your iPhone and iPad, so we highly recommend checking it out for yourself. Don’t miss my original review of Rise of the Blobs here.